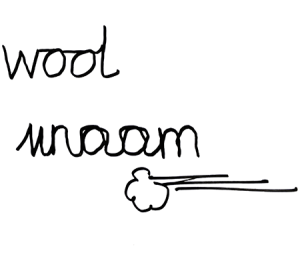 Children who are dyspraxic or have poor fine motor skills find it easiest to learn handwriting by tracing. Our Bearing Away progamme includes Montessori-style textured letters for children who need a lot of extra help. Remembering how to form the letter—where to start and stop, which direction to go. Tracing removes the first difficult task completely—a perfectly formed letter in exactly the right place on the line is right there under the pupil’s pencil. They can concentrate all their attention on going round it the right way—and you can make sure they do it exactly right. Start by standing behind your pupil and guiding their hand. Say the sound as you form the letter. Instant success for your pupil and the foundations have been laid for a kinaesthetic memory of that letter and its associated sound. There is no place for discovery learning here. Your pupil needs to start out right and carry on practising getting right. Always used lined paper. Adults find it hard enough to write neatly without lines. Children have no natural instinct to keep letters straight. 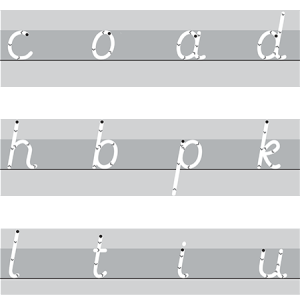 It will make it much harder for them to learn to keep their letters the same size and get the ascenders and descenders in the right place if they don’t have lines to guide them. 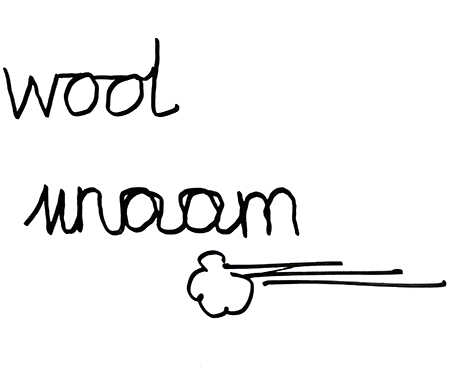 ‘Every letter starts and ends on the line…’ It doesn’t, it really doesn’t—try writing ‘wool’ or ‘vroom’! The join sometimes comes up from the line, but by no means always. Teaching entry and exit strokes won’t make joining-up easier for your dyspraxic or dyslexic child—it just makes learning to write harder. It is so much easier for them if the letters they write look like the ones they read. 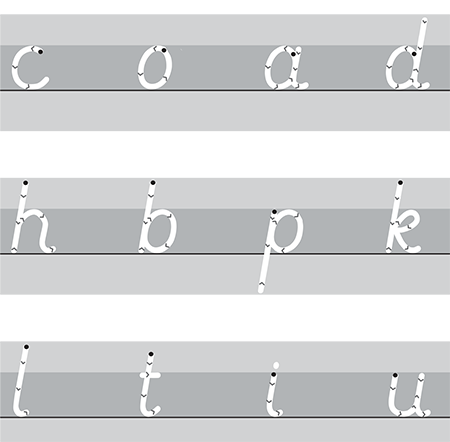 And a clean break between letters helps to develop phonemic awareness, so try to resist the current fashion for teaching cursive writing (joined-up) from the start: it just complicates things needlessly.